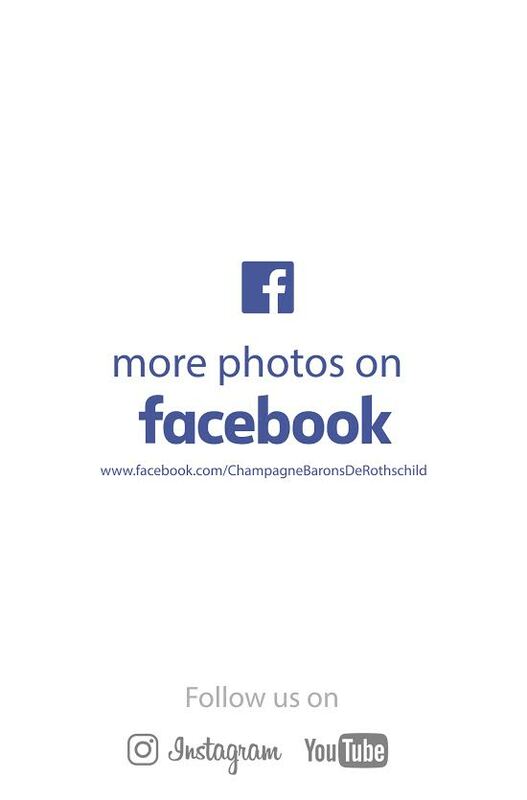 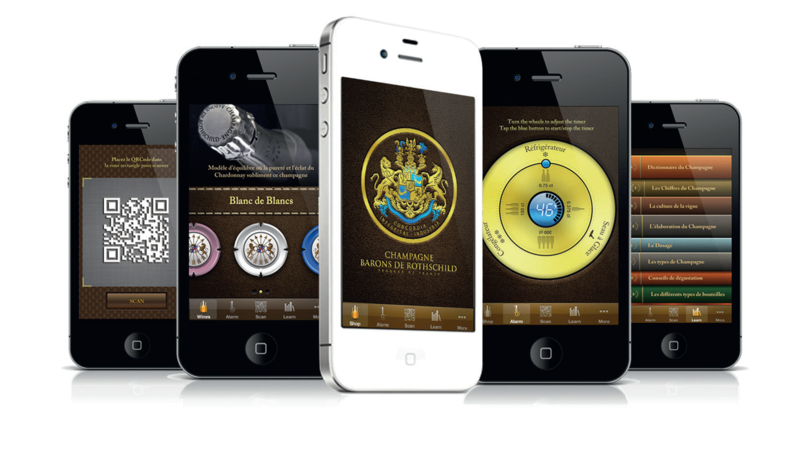 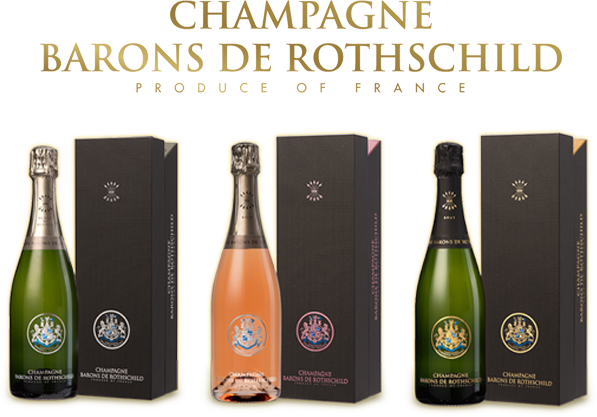 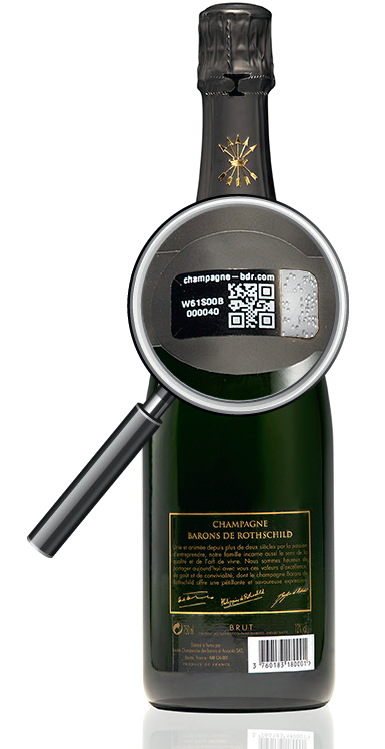 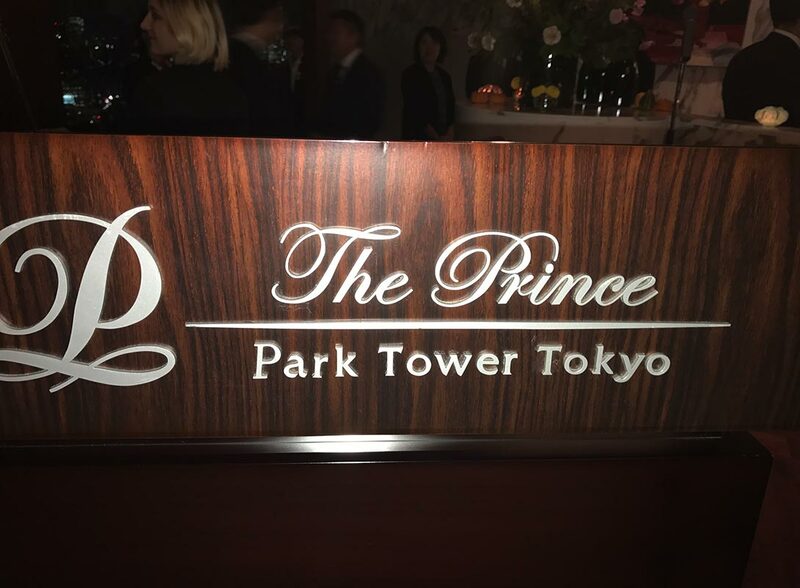 Champagne Barons of Rothschild has been associated to the luxurious hotel chain ” Prince ” in Japan since a few years. 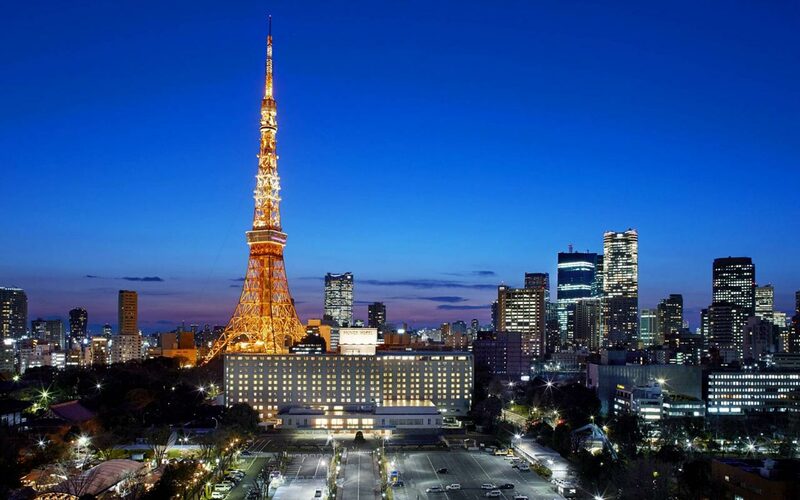 A marriage which enjoys a peaceful existence. 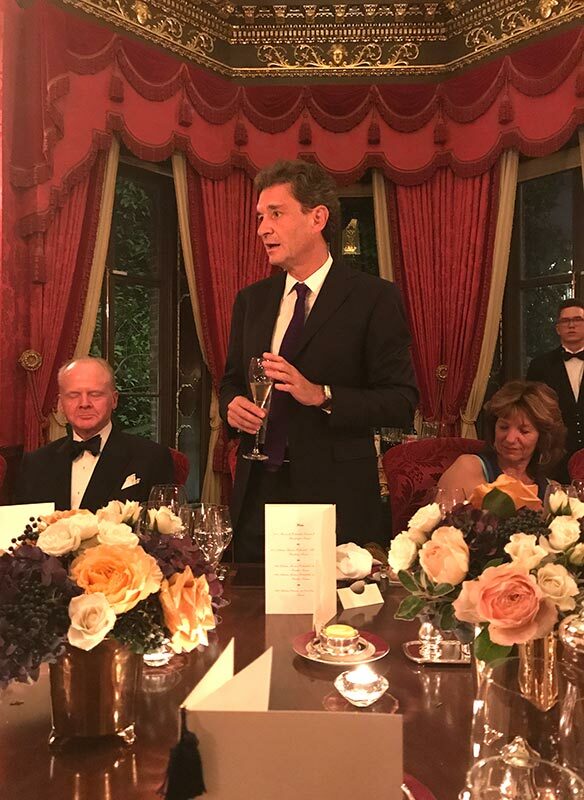 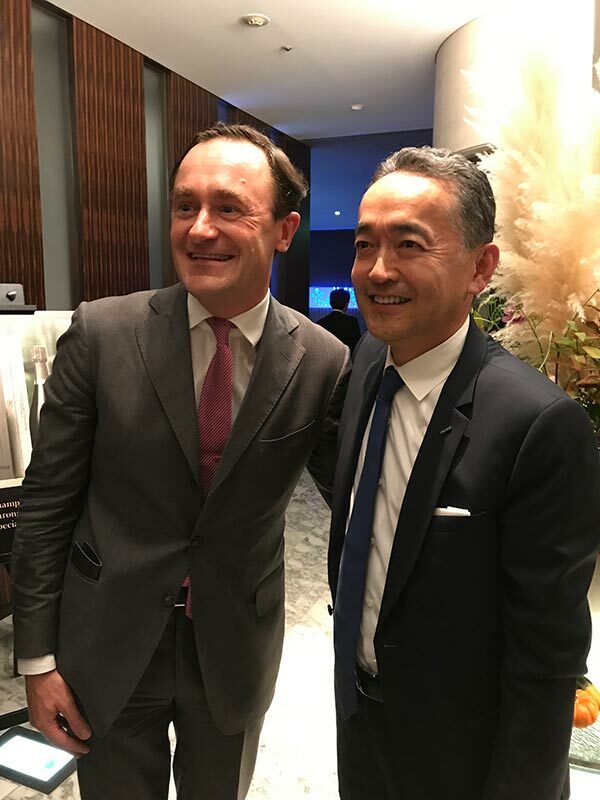 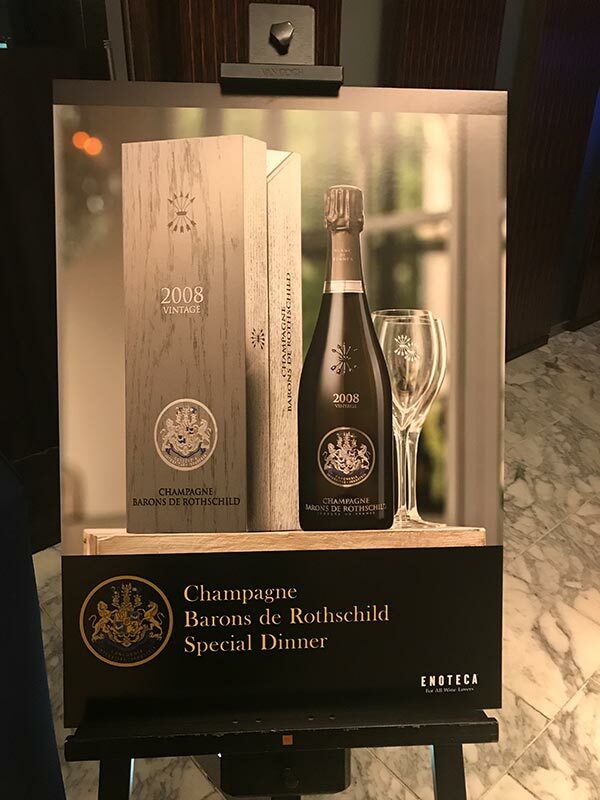 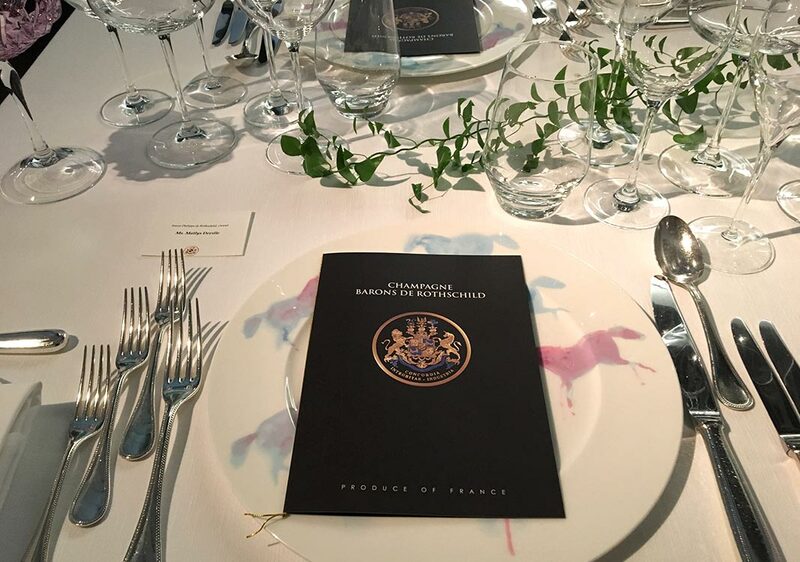 To celebrate this union, a Trade dinner with the main actors of Tokyo was organized with champagnes Barons de Rothschild and the wines from Mouton Rothschild estates. 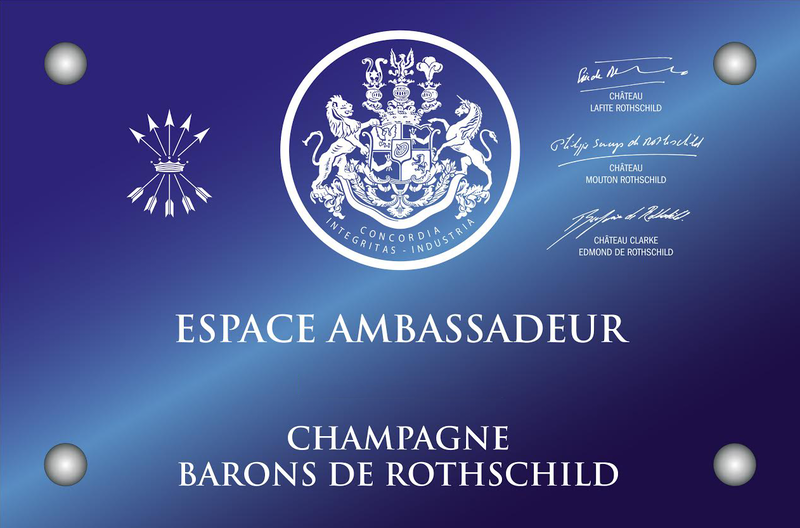 About forty Presidents and Managing Directors of the sector of the resorts and gastronomy business came to listen to Baron Julien de Beaumarchais de Rothschild, who presented the house of eponym Champagne which since 12 years has made its way and more particularly in Japan, first export market of the house. 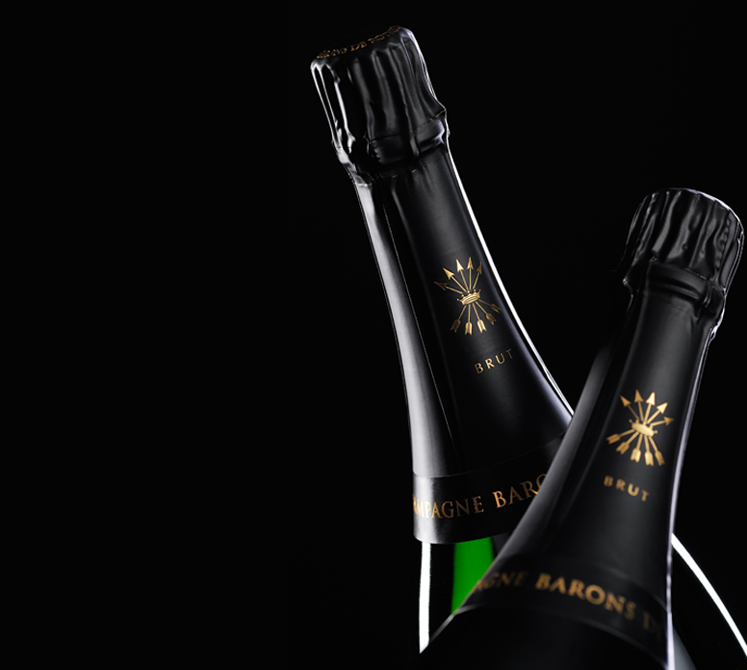 The dinner celebrated also the arrival of the last Special Vintage Cuvée 2008, a true happiness!